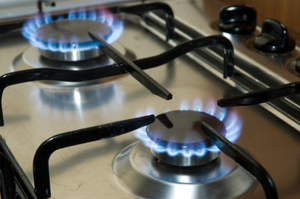 The region in which customers live could cause their energy prices to increase, it has been claimed, according to an article published by Energy Choices. One price comparison service found that customers from one region were beingÂ charged up to Â£180 more when compared to those living in other areas - all this despite being on exactly the same energy plan. Cardiff has been found to be the most expensive area, with customers in the Welsh capital paying Â£1,108 to energy suppliers on average per year. She said: "When it comes to the most competitive energy prices in the market, consumers face a postcode lottery - the price they pay literally does depend on where they live." Robinson went on to add that just because a household's energy supplier was locally based it would not necessarily mean that their energy prices would be cheaper. "This is why it's so important for households to shop around to make sure they are getting a fair deal," she finished.